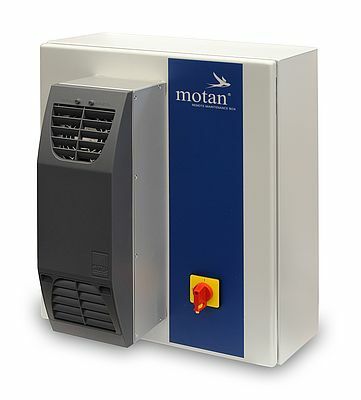 motan has developed the new and compact remote maintenance box for remote access via the internet and/or company internal intranet. 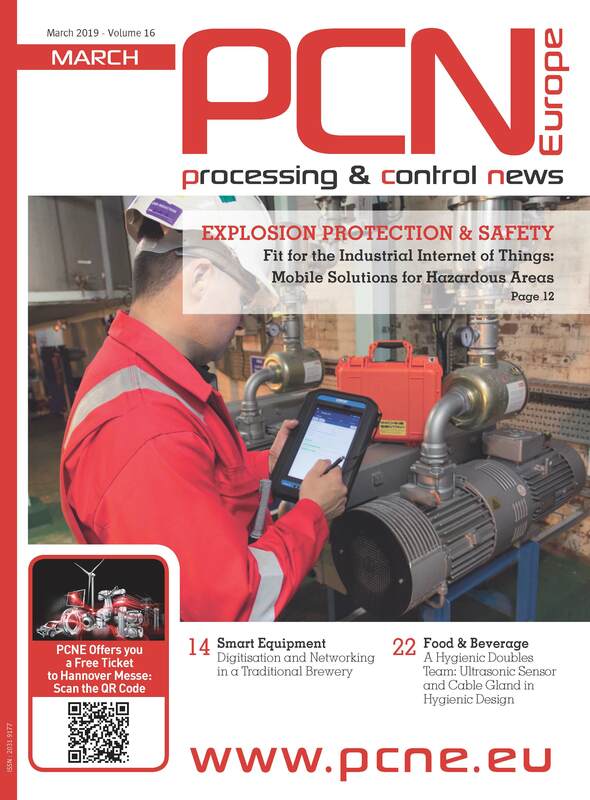 As a standardised system that is delivered ready-for-use it contains an extensive software package for fault finding and analysis of the system components, as well as monitoring and documentation of the system status. All necessary tools for configuration and administration are included as standard. The operating language is taken from the monitored modules, so that international operation is possible. The goal of this efficient remote maintenance is uncomplicated yet always available fault finding.